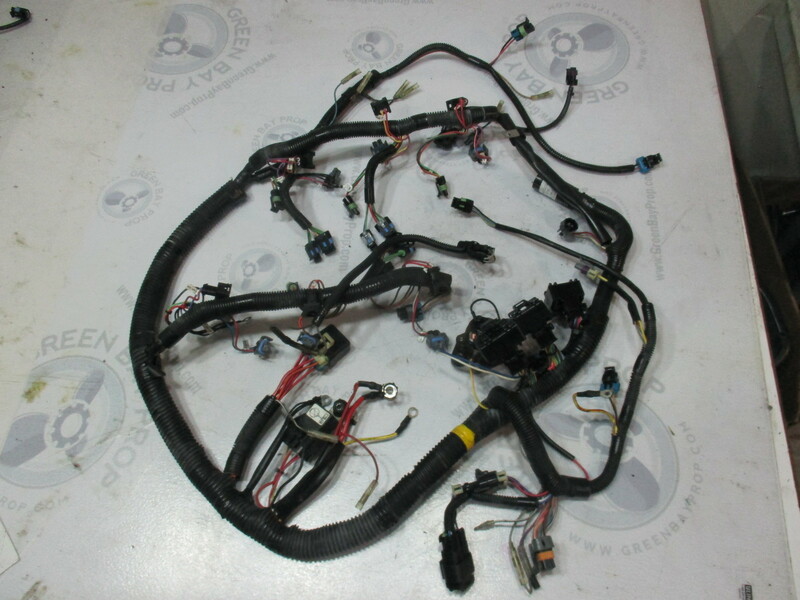 This harness is not cracked, cut, or melted. 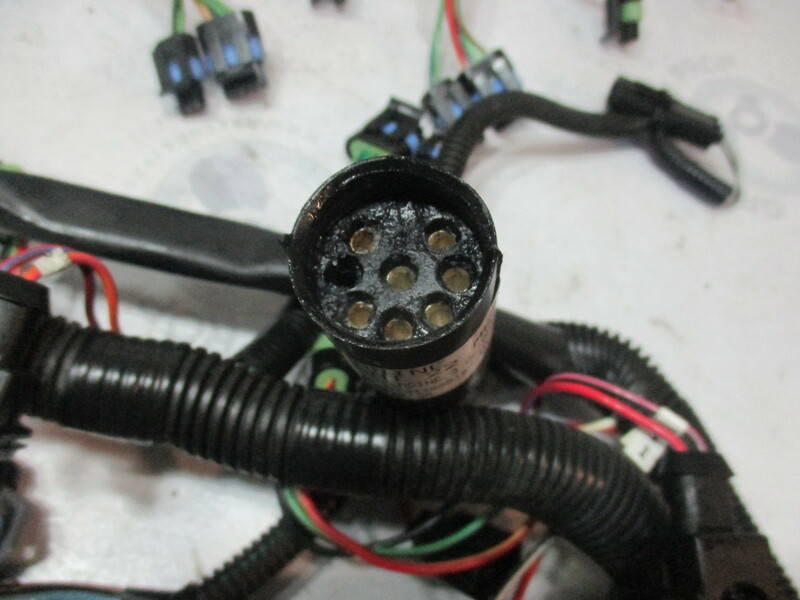 It is from fresh water and the ends are not corroded. 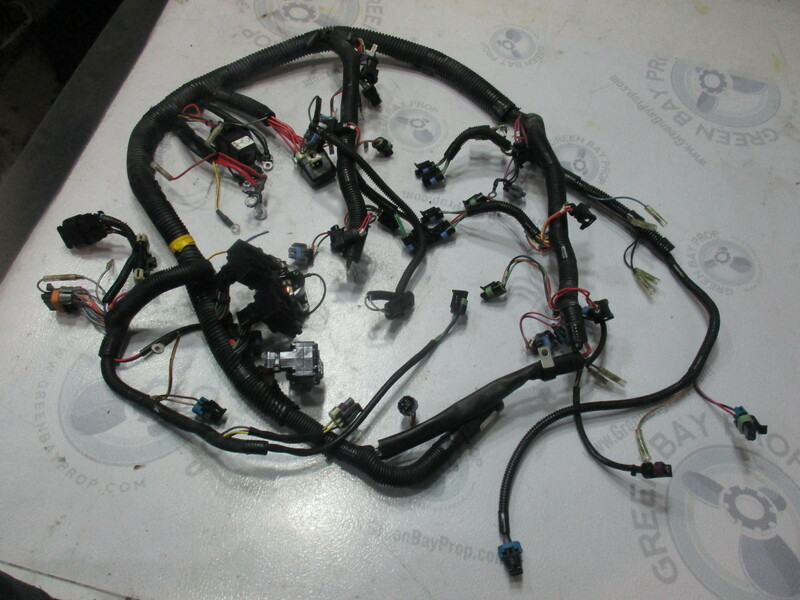 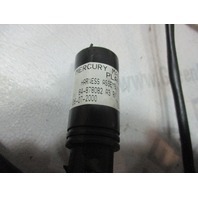 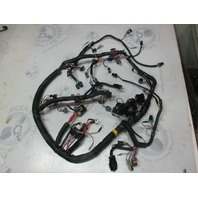 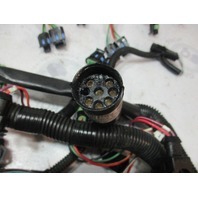 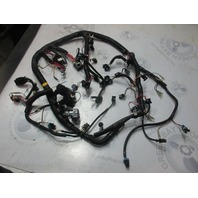 You will receive this exact Mercury Mariner wire harness you see pictured. 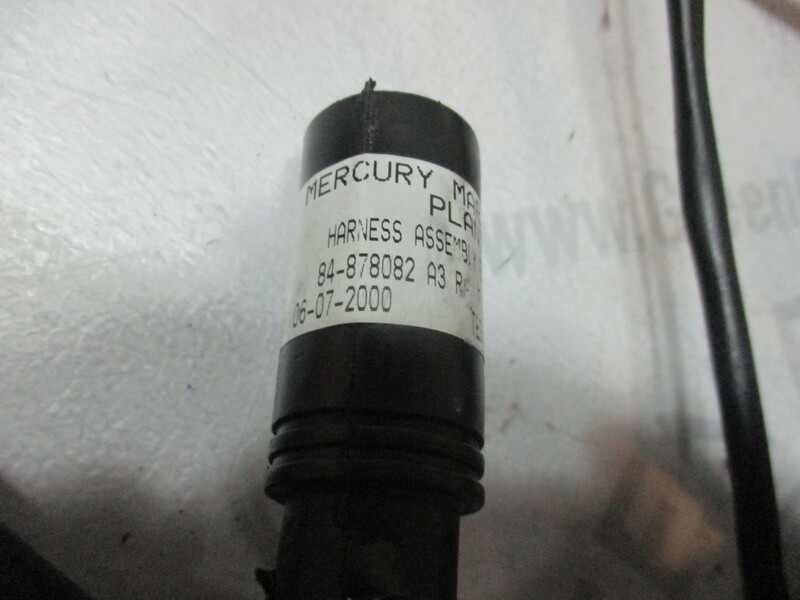 This part fits some Mercury and Mariner Optimax 200 hp.